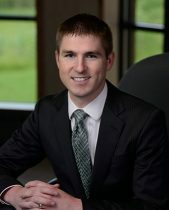 Small business owners in Minnesota sometimes make legal errors that may expose them to significant liability and the potential for thousands of dollars in losses. These errors are preventable and correctable, and it is important that people understand them so they can avoid them in the first place. One of the more common errors people make when starting a business is failing to use the appropriate form of business entity. The proper form is important as the organizational structure can protect the business owner from personal liability. Lawsuits against businesses are commonplace, and an owner who has failed to do so can put his or her personal assets at risk. Other common errors include mixing personal and business expenses. Business owners often make personal bill payments directly from the company’s proceeds. The problem with doing this is in the event of a lawsuit, a court is likely to not treat the business separately if the owner has commingled assets. Owners should instead open a separate business checking account and pay themselves on a regular basis by business check. Finally, business owners sometimes erroneously classify employees as independent contractors. This could result in fines and penalties for failure to withhold employment taxes, and it is easily correctable. Businesses should also carefully research trademarks and copyrights prior to choosing a business name and logo to avoid the pitfalls associated with an intellectual property lawsuit. 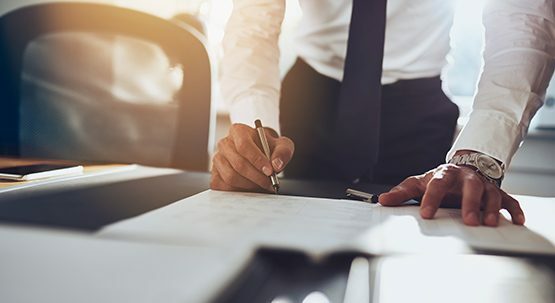 Entrepreneurs who are looking to start small businesses may want to consult with an attorney who can provide guidance in order to help them avoid potential future liability. The attorney can be of assistance at the outset in working with the client to choose the most appropriate form of entity for the new enterprise. Dean Zimmerli focuses his practice civil litigation related to agriculture, environmental regulation, banking and finance, commercial disputes and general litigation. In addition, Dean also regularly advises clients on issues related to business formation and contract drafting and negotiation. Dean acquired a valuable work ethic growing up on a family farm in southwest Minnesota, and this experience provides him with a full understanding of agribusiness issues.